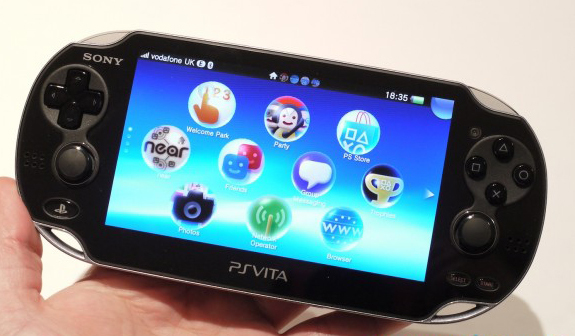 There was not much love shown for the PS Vita during Sony’s E3 conference, but it looks like Sony are trying to make that up to us all. Over at the PS Store a whole bunch of trailers have been added for games like Little Big Planet, Sizzle, Sound shapes and Soul Sacrifice. I am an avid Gamer and I like gunning people down in the online world of FPS games, I am open to other genres and story driven games, I aspire to join the gaming industry in one capacity or another. I dig movies also mainly Sci-fi, comedy and comic book adaptions.